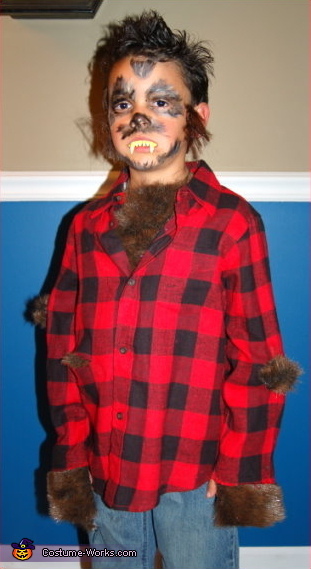 Here we have a Werewolf! When in human form he is Marcus, age 6. Thank you Mom, Mindy, for the entry!